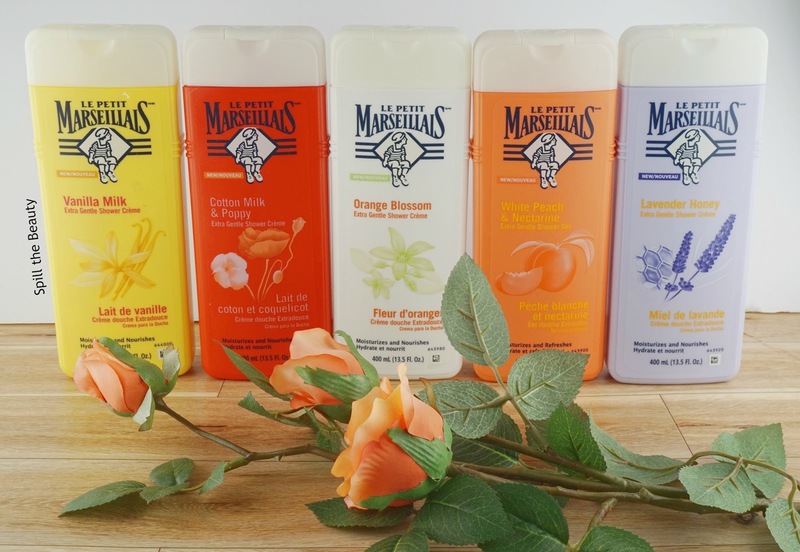 Made by one of the most beloved brands in all of France, Le Petit Marseillais gentle body washes are inspired by the nature and culture of the south of France, to deliver joie de vivre (the exhuberent enjoyment of life) in a bottle. 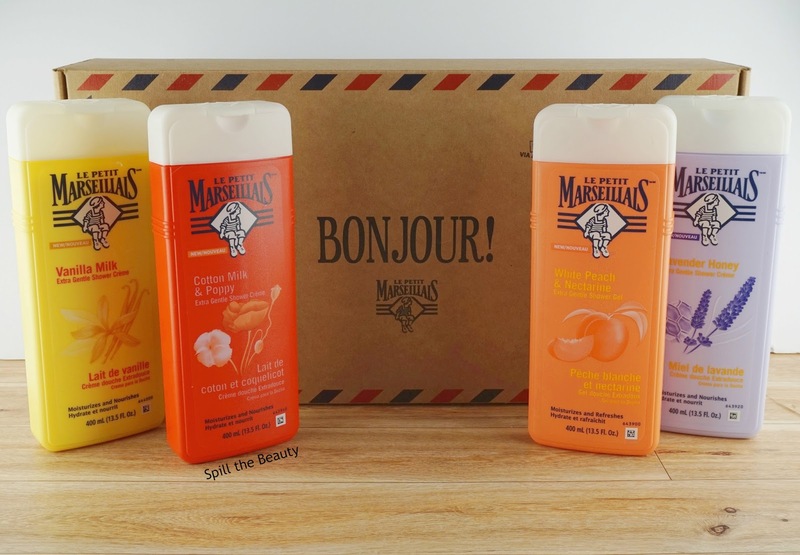 Take a look at the sun-kissed scents from the #1 selling body wash brand in France. 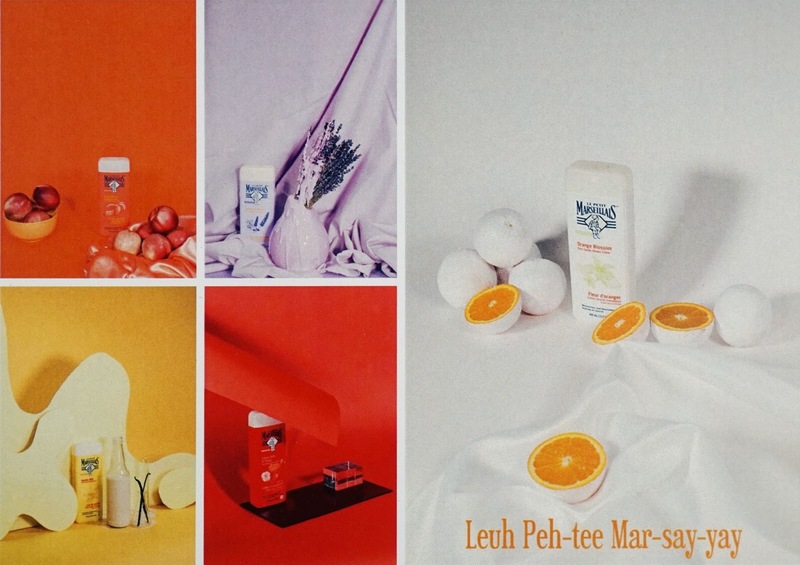 These Le Petit Marseillais cleansers turn an ordinary shower into an extraordinary sensory experience. The difference lies in the products’ incredible scents: artful combinations of sunny, authentic notes formulated by top perfumers. Each bottle of Le Petit Marseillais Extra Gentle Shower Crème and Gel contains 650 ml of product, with a pop-up cap. The colour of the bottle is coordinated to match the scent. Orange Blossom Shower Crème: Notes of orange blossoms layered with jasmine, vanilla, and musk – a combination instantly recognizable to anyone who spent childhood summers in Provence. White Peach & Nectarine Shower Gel: Bursting with the juicy scent of stone fruits so abundant in the south of France – just picked at the height of ripeness, still warmed by the sun. Vanilla Milk Shower Crème: A luminous evocation of vanilla, with subtly hints of ylang ylang and pistachio, adding depth to the creamy accords. 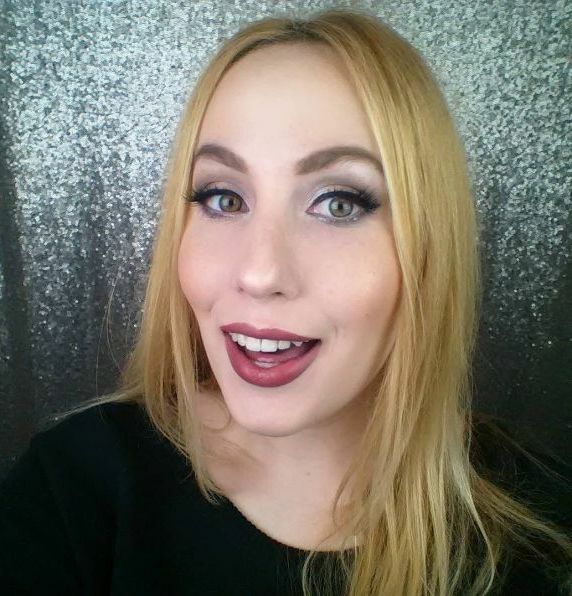 Lavender Honey Shower Crème: The lavender scent is so fresh and sweet, it smells almost edible. Cotton Milk & Poppy Shower Crème: A fragrance that smells as soft and powdery as cotton itself, balanced with fruity-floral notes as cheerful as vibrant fields of poppies. 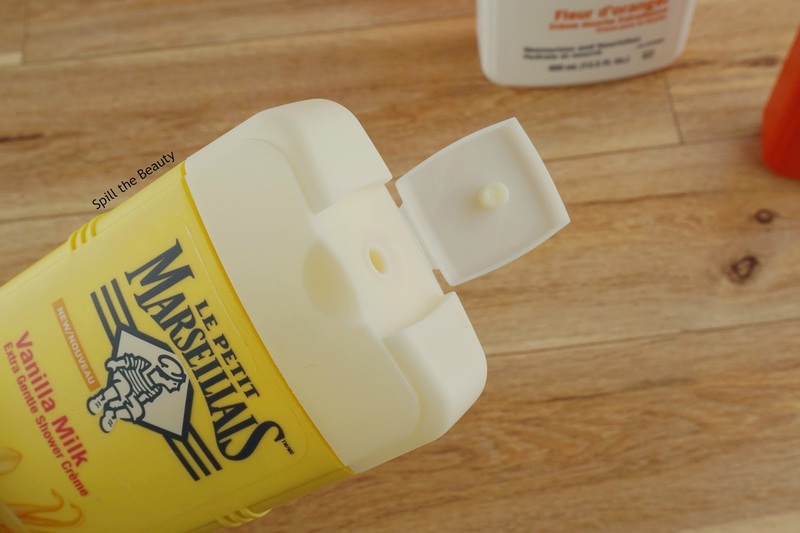 While Le Petit Marselleis just launched in Canada (I spotted them during a recent trip to Shoppers Drug Mart), you can also find them in the US at CVS, Target, Walgreens, and Walmart.